Amazon has this 20-Piece Makeup Brush Set for only $6.99. These essential eye brushes are ideal for liquids, powders, or creams to produce a beautiful eye makeup application. I love all of these brushes! 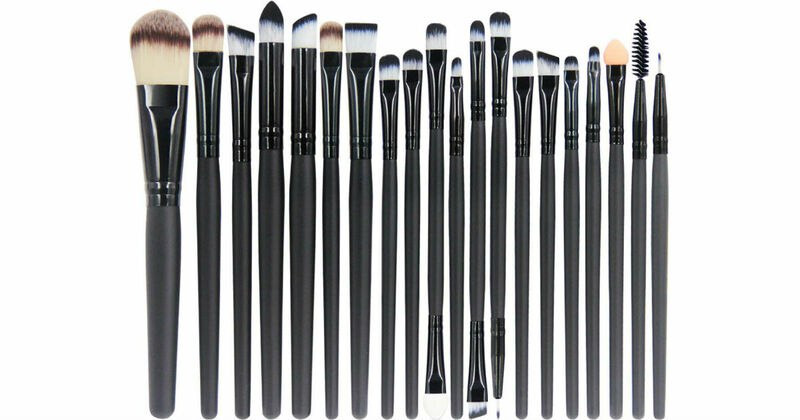 This makeup brush set is great for gifting! eyebrow brush for daily use. For a limited time only, Amazon is offering Free Shipping on all orders for everyone.